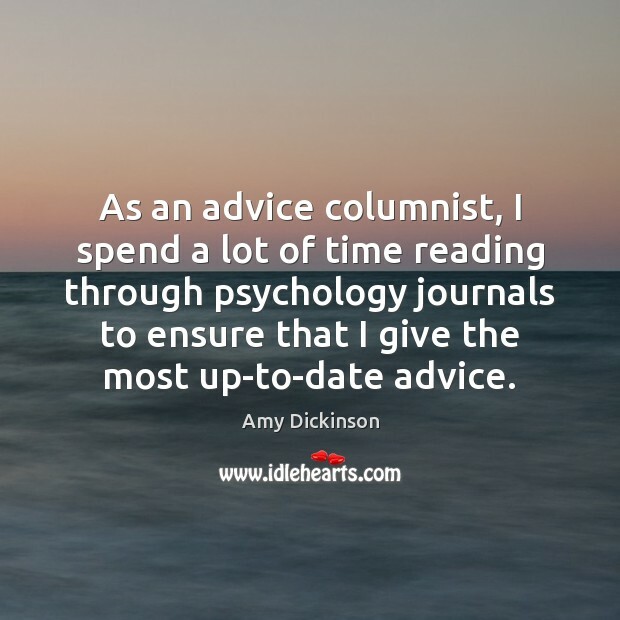 Enjoy the best inspirational, motivational, positive, funny and famous quotes by Amy Dickinson. Use words and picture quotations to push forward and inspire you keep going in life! 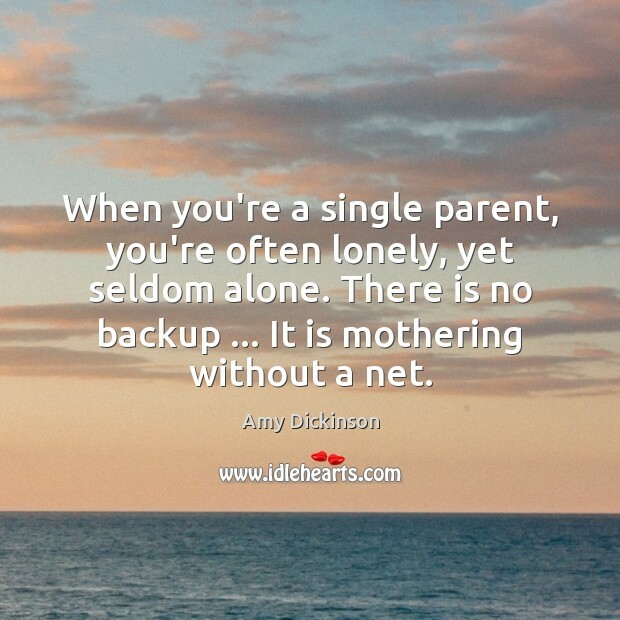 When you're a single parent, you're often lonely, yet seldom alone. There is no backup ... It is mothering without a net. 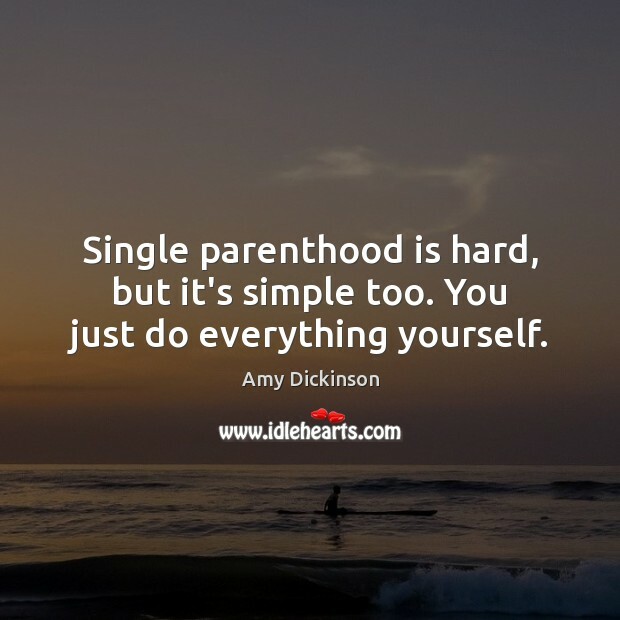 Single parenthood is hard, but it's simple too. You just do everything yourself. Friends tell the truth to one another. 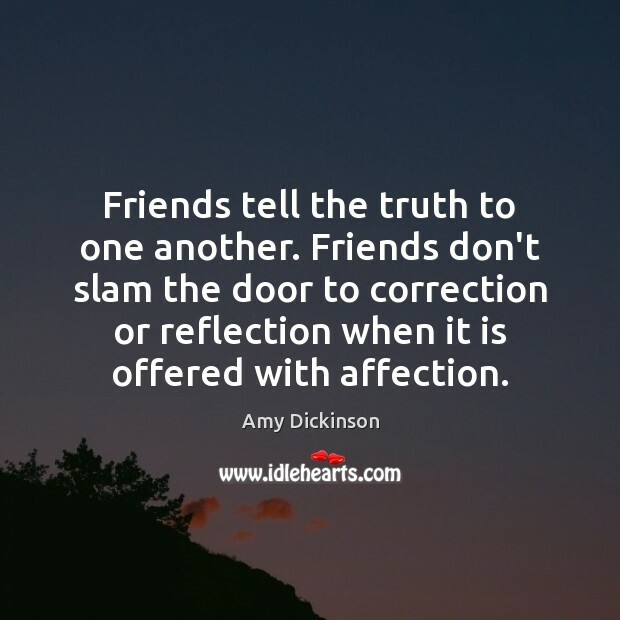 Friends don't slam the door to correction or reflection when it is offered with affection. 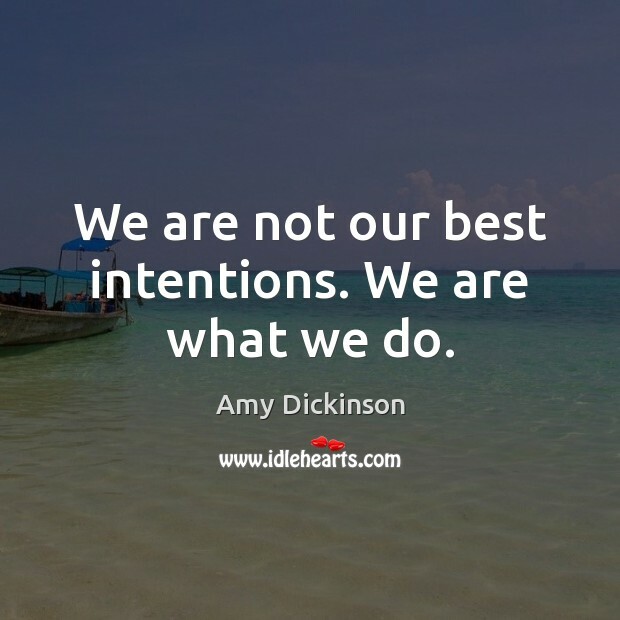 We are not our best intentions. We are what we do.